Kyrgyzstan has developed a raft of youth policies over the past decade, but few of these seem to genuinely improve young people’s access to information, rights, and opportunities. Too many of the laws, regulations, and conceptual documents have been off-the-cuff responses to political events. Our audit of public policies and their impact on young people shows why Kyrgyzstan’s youth policy is ineffective, poorly targeted and formalistic. 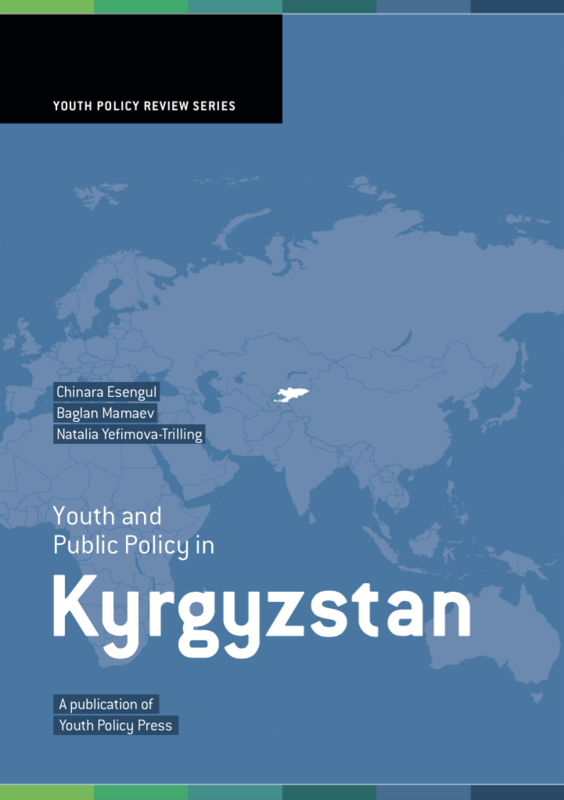 This audit, published in 2012 with the generous support of the Open Society Foundations, evaluates the impact of public policies on young people in Kyrgyzstan, analysing not only specific youth policies, but the wider policy dossiers affecting young peoples’ lives and rights. Over the past decade, Kyrgyzstan has developed a raft of youth policies, but few of these seem to genuinely improve young people’s access to information, rights, and opportunities. Too many of the laws, regulations, and conceptual documents have been reactive: off-the-cuff responses to political events—particularly, young people’s participation in the popular uprisings that overthrew two presidents—rather than the enactment of a strategic vision. Worse still, many policies exist on paper only, without effective mechanisms to achieve their stated aims. Many of these policies are currently being revised or written anew; unfortunately, this has become a perennial activity that seems to bear little fruit—in part because policy goals tend to be very broad and the means of implementation very vague. Frequent changes in leadership and bureaucratic restructuring make the problem worse. In the past eight years, responsibility for youth policy has bounced around among six different agencies, creating a lack of continuity and further diluting officials’ accountability. Kyrgyzstan’s youth policy lacks a comprehensive, systemic approach to existing problems and remains ineffective, poorly targeted and formalistic. Worryingly, many youth-related programmes rely heavily on international donors and fluctuate together with their priorities and resources. Foundational youth policy documents contain contradictions and lack concreteness; responsibility for implementation continues to be diffuse; data collection and procedures for evaluating and monitoring policy are extremely weak; policy coherence, cross-sectoral cooperation, and creative approaches to engaging young people are also missing. Overall, Kyrgyzstan’s youth policy fails to focus on young people’s needs or future roles in society. Predictably, the positive impact of past youth policies has been minimal. We extend our thanks to Chinara Esengul, Baglan Mamaev, Natalia Yefimova-Trilling, Harini Amarasuriya, Yael Ohana, Milosz Czerniejewski, Mehrigiul Ablezova and Emir Kulov for their hard work on the report, to all the persons we were able to interview and discuss the situation of young people and the impact of public policies on youth in Kyrgyzstan (see appendix 1 for an exhaustive list), as well as to the teams of the Open Society Youth Initiative, iDebate Press and Demokratie & Dialog.